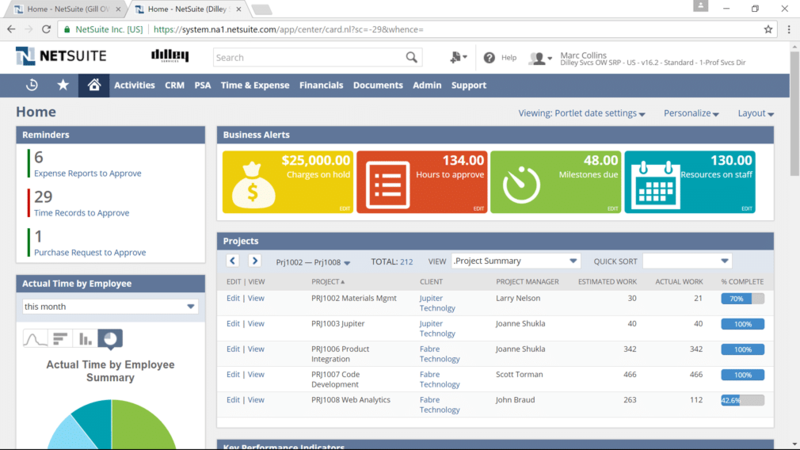 Real-time visibility to maintain current and accurate project status. 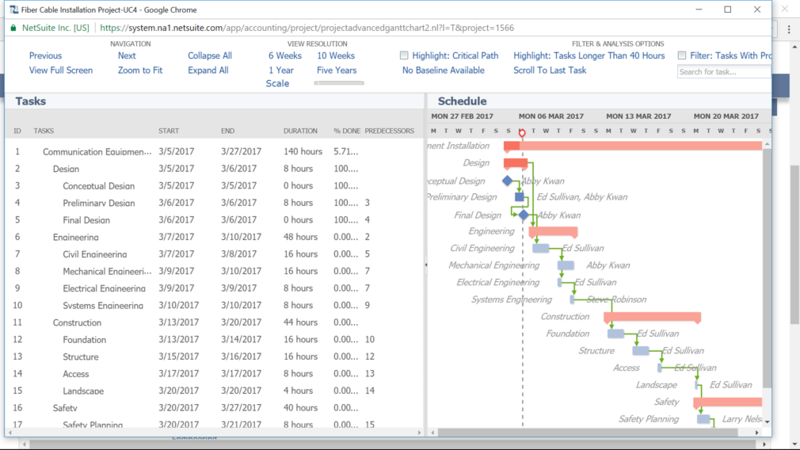 Staffing and utilization tracking. 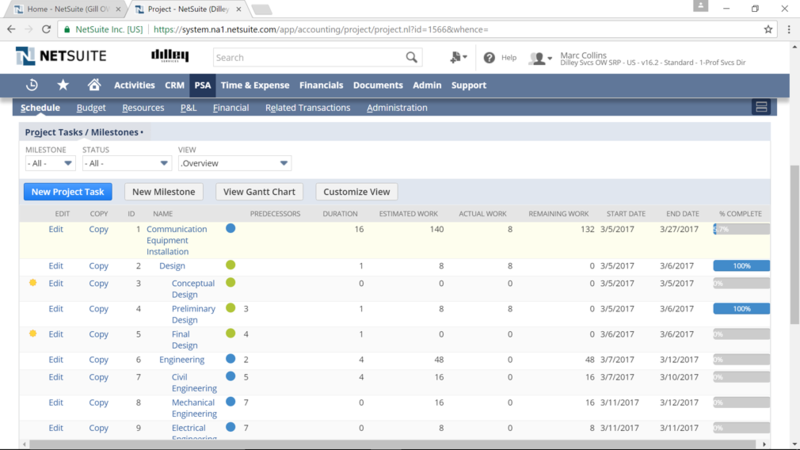 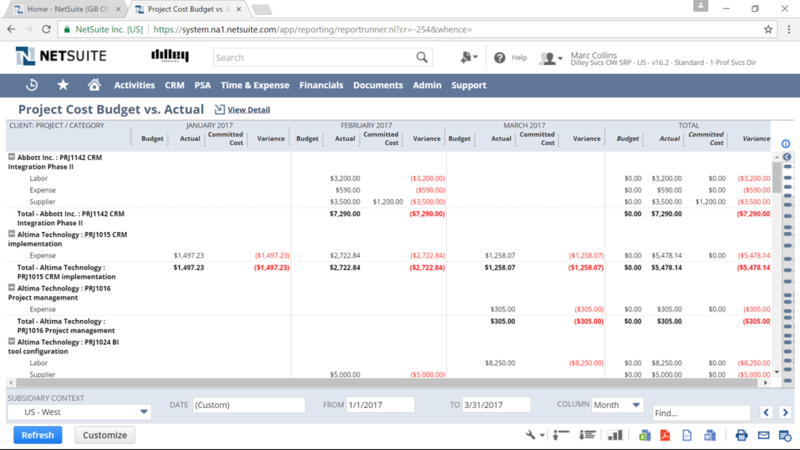 Project accounting connects project activities with company financials.